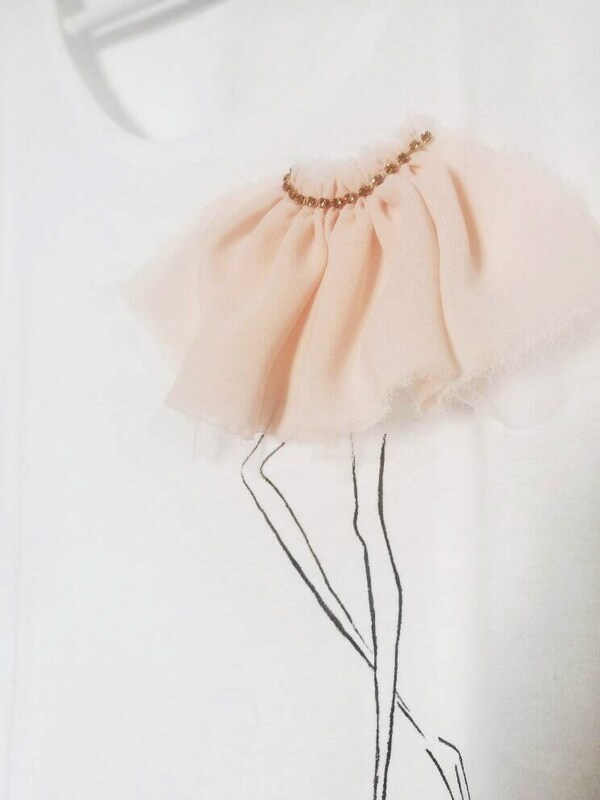 "Ballerina" white handpainted tshirt with pink fabric, white tulle and Swarowski appliques. 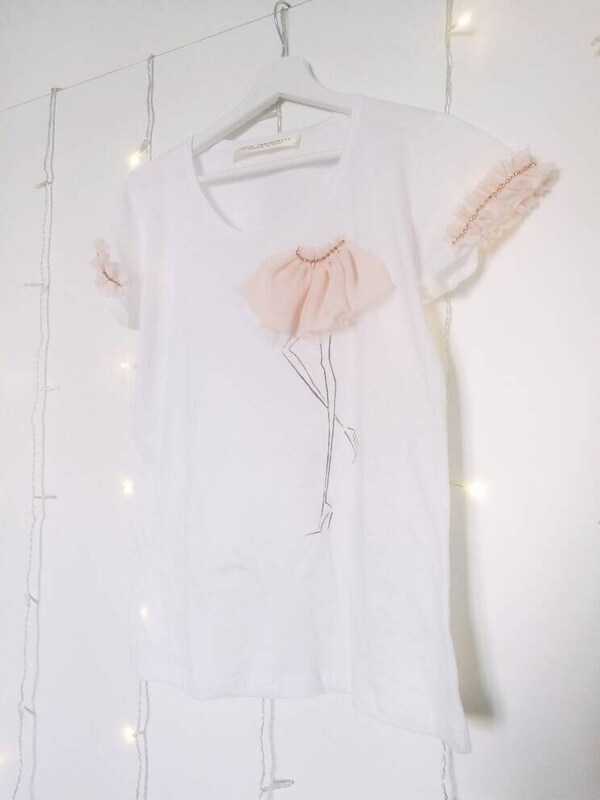 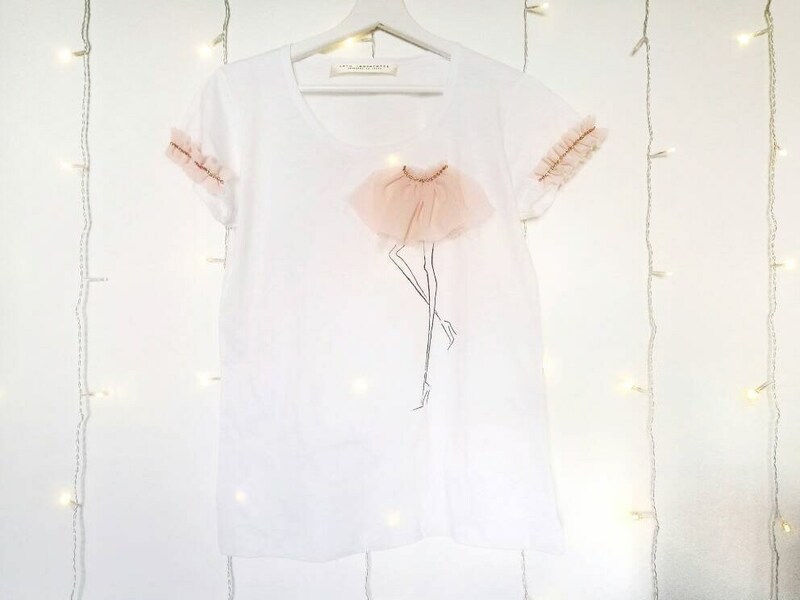 It's a super feminine tee to wear on a tulle skirt or with a pair of denim pants, a mother's day gift idea, a customized gift for your daughter, a birthday gift for your best friend. 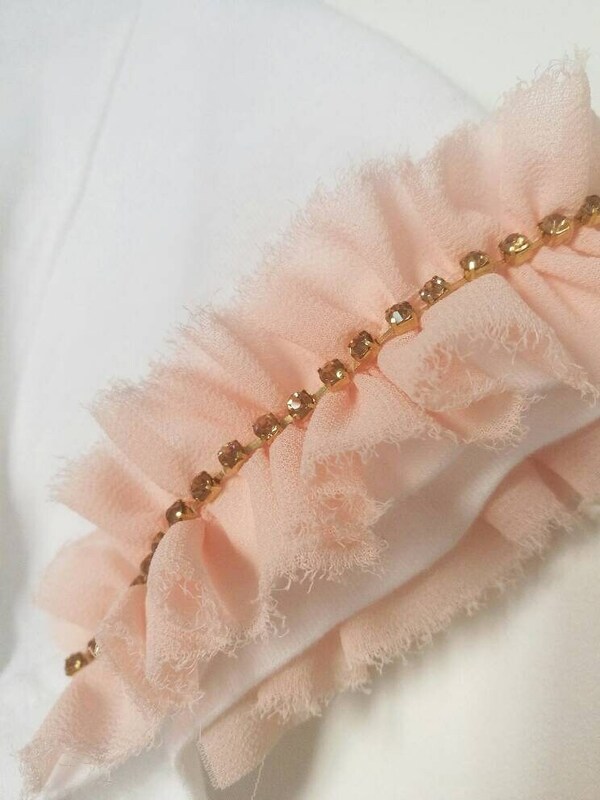 The fit is tight on the breast and comfy on the waist. 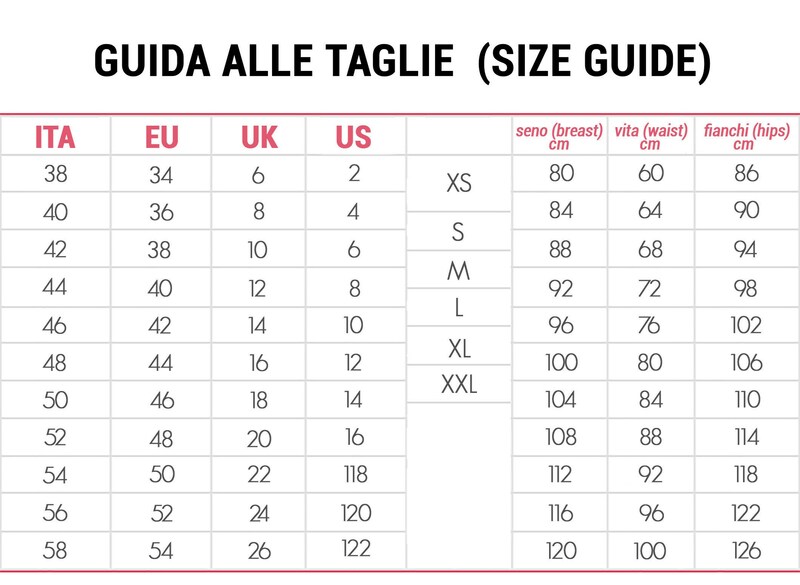 Check out the size chart in the last picture to choose the right size for you. 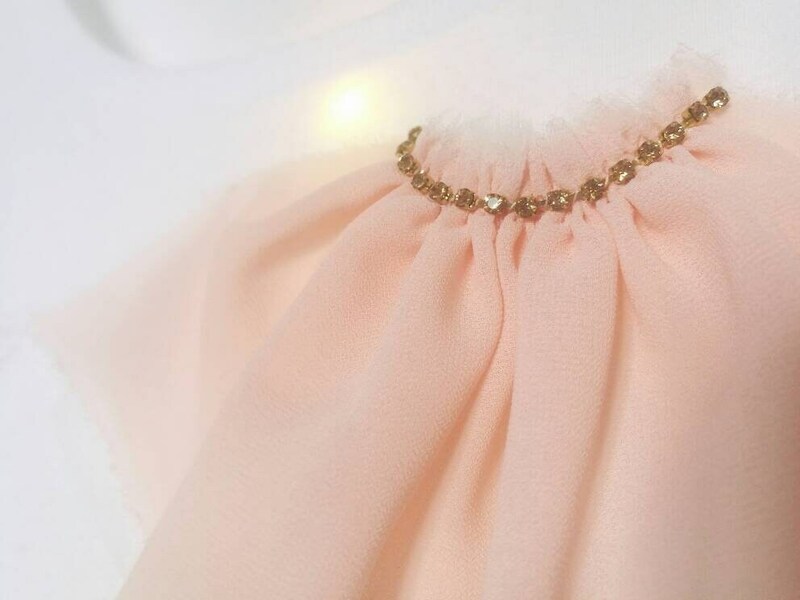 Please, make sure of entering your phone number in a note of the order: it's necessary to ship.